In the current society, if you do not have a good education, then the chances of you being successful are very slim. This has therefore led to more people embracing education and even older people who may not have gotten the kind of education they wanted enrolling in school. Despite education being very important, there are controversial topics in education that have to be dealt with. Some people argue that going to school kills a child’s creativity. This is probably because when children go to school, they are taught the procedure of doing things. When a teacher asks a child to add two plus two, the answer is four but there is lack of reasoning as to whether it is actually four. Quite a number of people are of the opinion that education creates rigidity that leaves no room for creativity. Are exams really important for students? Before going to the next grade or the next level of education, you have to take an exam and you can only proceed if you pass this exam. Some critics argue that with people focusing a lot on exams, people read only to pass exams and immediately forget almost everything they have learned for exams. Some people argue that exams should be scraped so that children can learn freely without the pressure of exams. This method however has its cons too because how would you know a child is doing well unless they take a test. 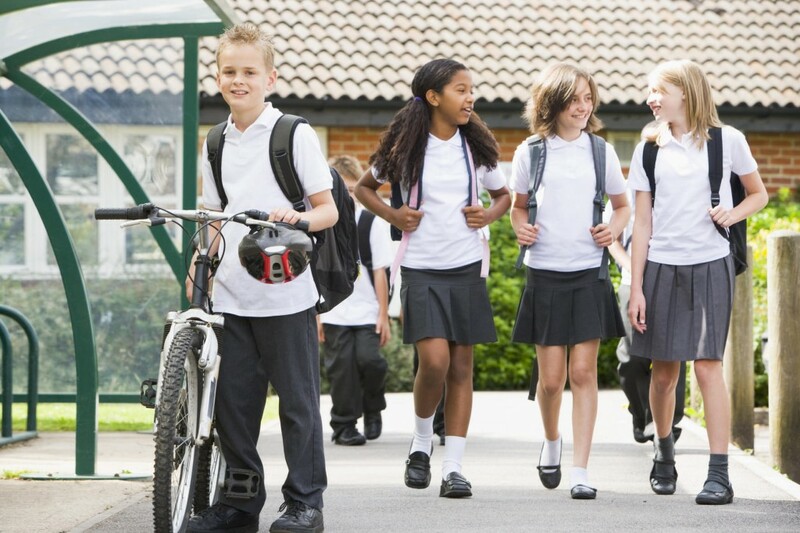 Are school uniforms required for a good education? Some schools require children to wear uniform to school while others do not consider it important for children to wear uniforms to school in order to get s good education. It has been one of the ongoing controversial topics in education. Proponents of children wearing school uniforms to school argue that in an institution like a school, everyone has to look equal and the only way this is possible is if students wear uniforms. Critics however argue that children should be made to feel comfortable by wearing what is most comfortable for them. Several parents prefer their children being homeschooled especially if their children are mentally or physically challenged or being bullied in school. Although there are benefits of home schooling, some people think that home schooling is not good for a child. This is because it does not give the child an opportunity to interact socially. Education is a very important aspect in the life of every child and every parent needs to ensure that their child gets a good education. The different controversial topics in education enable parents to view education from different angles. It also enables parents to encourage their children to pursue other co-curricular activities that they are good in.